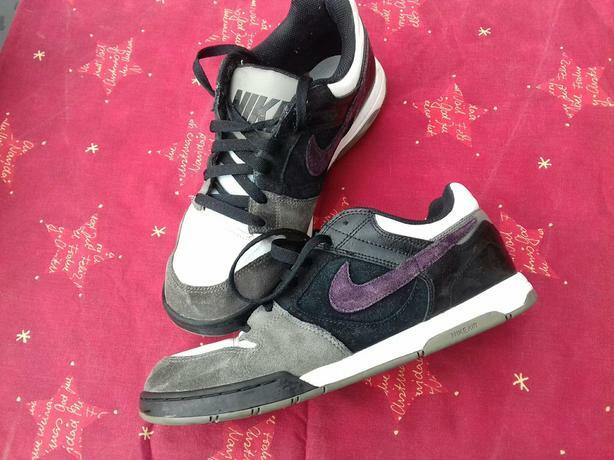  Log In needed £10 · Nike Air Twilight (size 9.5 adults). Nike Air Twilight Black/Gray/Purple. Adult size 9.5. Skate boarding trainers in a very good, clean condition.